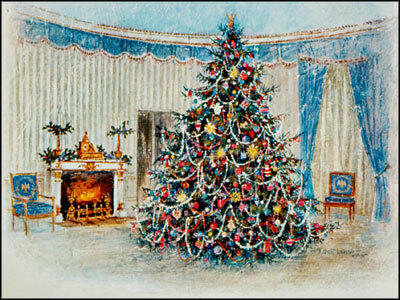 The National First Ladies’ Library is dedicated to educating children and young adults about the history of our country, the contributions of First Ladies and the significance and contributions of women throughout history. We encourage educators to use our website, our resources and to bring students to the Saxton House and the Education and Research Center. As part of this endeavor, we provide a variety of programs throughout the year for teachers and students. We have listed here a sampling of our existing programs. We are constantly adding offerings, so check back frequently to see what is new. Scheduled programs are also listed on our calendar. Our school programs are designed specifically for different age groups and present a variety of topics. To inquire about our programs or schedule a program please contact our program director Lucinda Frailly at lfrailly@firstladies.org or call 330-452-0876 ext. 317. All of our Education Programs are free of charge for schools. 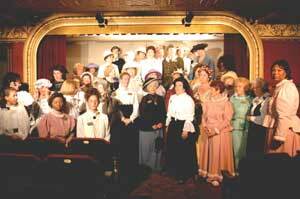 Reservations are required for Educational programs. Tours and visits to the museum are NOT Educational Programs and the entry fee applies. Vinnie Ream: A Teenaged Artist's "Labor of Love"
Eighteen year old Vinnie Ream became famous when her sculpture of President Abraham Lincoln was unveiled in the United States Capitol building in January, 1871. The Nat’l First Ladies’ Library proudly presents this multi-talented artist who will share tales of her unique career, including the sittings Lincoln had with her months before his assassination. Vinnie Ream was an extraordinary American woman who enjoyed the distinction of being the youngest and the first woman of her profession to receive a government commission. Among the many interesting people she encountered during her lifetime was a future First Lady from Canton, Ohio: Ida Saxton McKinley. 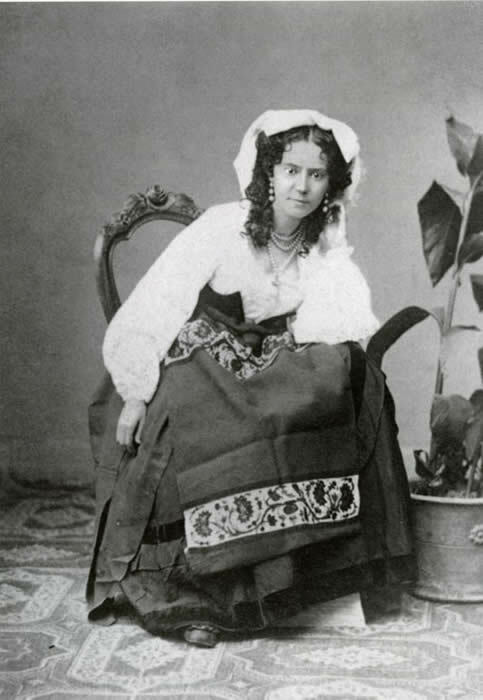 Ida also appears in the presentation with Ms. Ream and relates experiences of her trip to Europe as a young woman of the Victorian era. This program for K-6 grade students will take place in our beautiful Victorian Theatre where students will view a film of White House Christmases. Following the film, the younger students will be treated to a special program that will include the reading of a Christmas story. Junior high and high school students will also view a film in the Victorian Theatre followed by a tour of the special displays in the Education and Research Center. The jr. high and high school Christmas program is limited to 30 students per program. 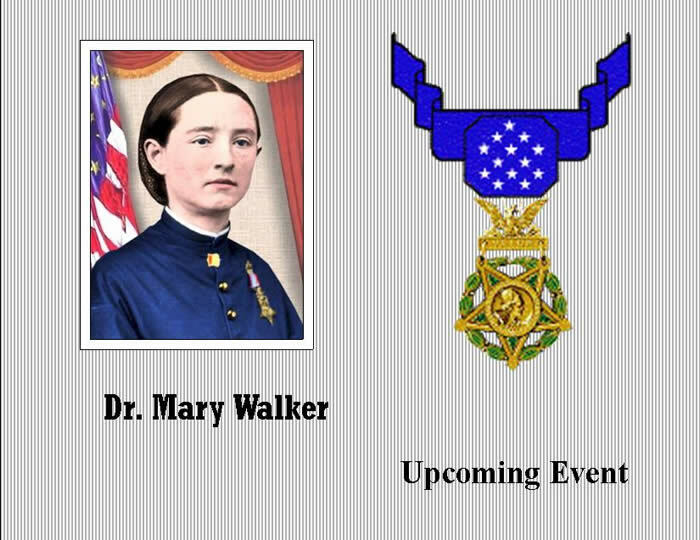 Dr. Walker is the only woman in history to receive the Congressional Medal of Honor. Dr. Walker will relate the fascinating stories about her life and the men and women she knew from the days she served as a surgeon on the battlefields of the Civil War through her years as a Women’s Activist. You and your students will meet this bold woman that history forgot as she gives tribute to other courageous women from the past and present as the National First Ladies’ Library celebrates Women’s History Month. This charming program is suitable for students in kindergarten through 5th grade. Anyone who loves animals will confirm that one’s pet is certainly a member of the family. First families are no exception to that rule. 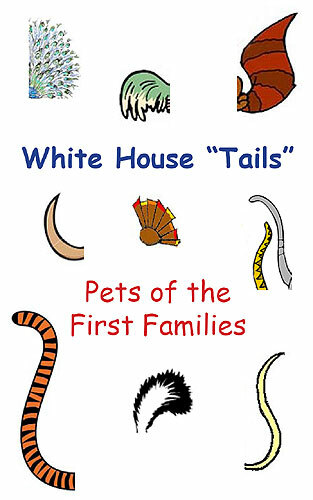 A First Lady will relate stories about many of the Presidential pets and the families who loved them. The program continues with a First Lady reading a book to your class with the help of puppets and possibly a willing student. The program concludes when the First Lady presents a book to your class as a gift from the National First Ladies’ Library for your school’ s library . Two of America’s most admired women were real life friends. 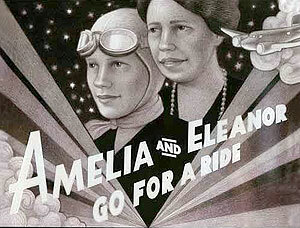 History will come alive when Amelia Earhart and Eleanor Roosevelt appear together to weave the tales of their extraordinary and adventurous lives for you and your students. The two women dreamed big, defied convention, and had huge influence on women (and men!) in their own and future eras. The program has a few surprises in store for your class that includes reading a special story involving the two famous friends on a spontaneous night time ride in the sky and through the streets of Washington, D. C.!